Realize the value and blessings of participating in mentoring relationships during all stages, ages, and seasons of life. Women often don’t think they know enough to be a mentor, or fear rejection if they ask someone to mentor them. Others don’t think they need mentoring. 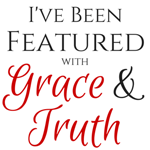 However, throughout the Bible, God calls spiritually younger and older women to learn from and teach one another. 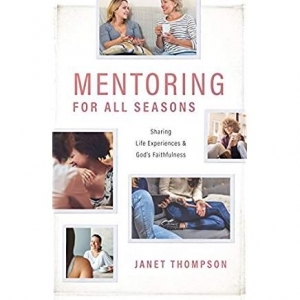 Through true stories from mentors and mentees in life seasons from tween through death–along with the author’s personal experiences, helpful tips, Scriptures to study together, and biblical mentoring relationship examples–Mentoring for All Seasons encourages women to be intentional about sharing their life experiences and God’s faithfulness with other women. 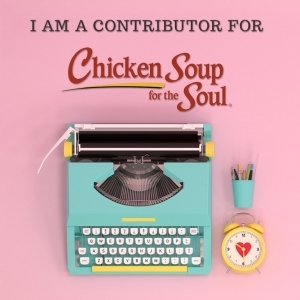 Life for our service members and their families is full of sacrifice, and the 101 stories in Chicken Soup for the Soul: Military Families pay tribute to these heroes. 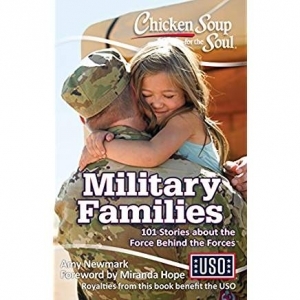 Anyone in military life will find inspiration, support, and appreciation in this collection of personal and grateful stories about the important role our members of the armed forces and their families play in serving our great country. 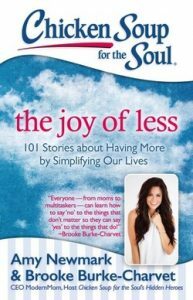 I had the wonderful opportunity to be a contributor for the new book “The Joy of Less.” When we give our best yes, we make more room in our lives for the things that matter most. Read encouraging stories of those who walked away from it all, simplified their lives, to be able to enjoy more of life’s beautiful gifts. 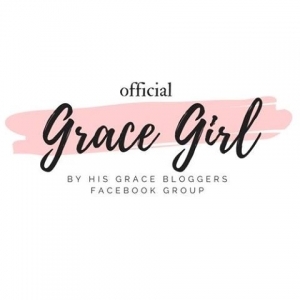 I hope you are encouraged and inspired to get rid of the clutter and things getting in the way for you to experience and have more of what this life has to offer. Life can lead to unexpected places, to only leave you broken, desperate, and hurting. 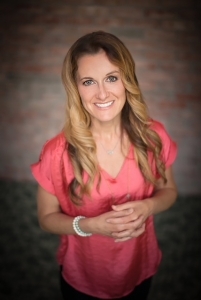 Heather Gillis and her husband, Mac, waited in anticipation for the birth of their third child. 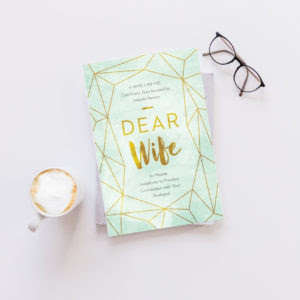 Like many Christian couples, their dreams and expectations in marriage, parenthood, and daily life developed differently than they’d planned, and left them grieving a life that would never be. 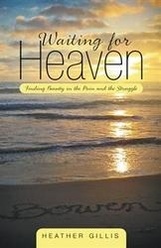 Their journey gives insight into a “new normal” and uncovers the stepping stones of the healing process. 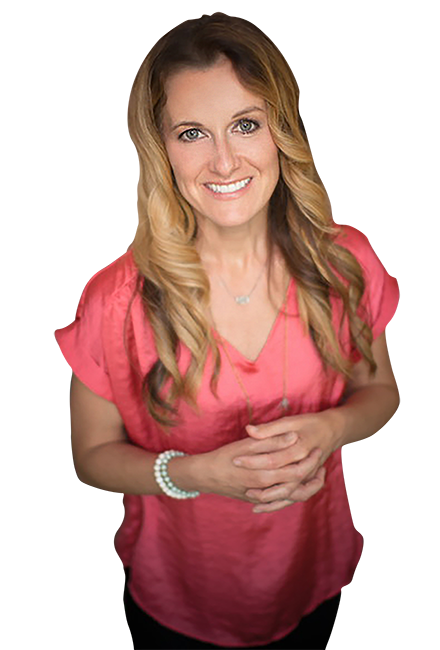 In their process, they re-discovered God’s abounding love through their experiences of joy, heartbreak, and purpose.